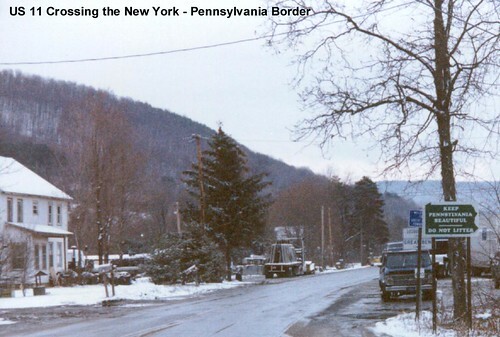 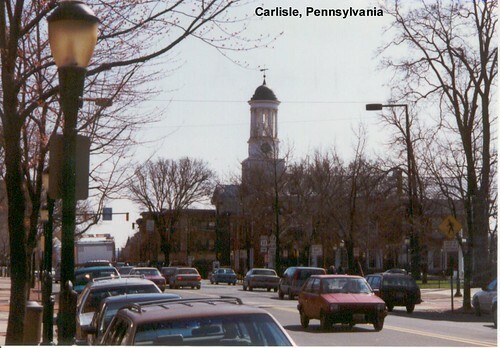 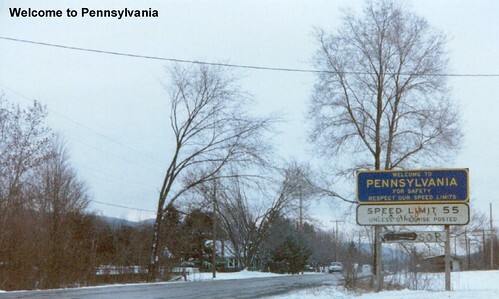 The border with New York, and a short distance later an old Welcome sign. 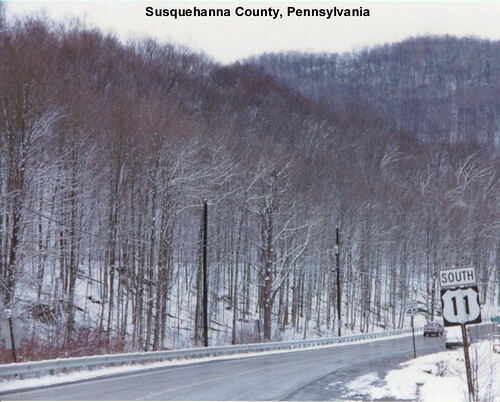 I encountered a spring snow on this trip. 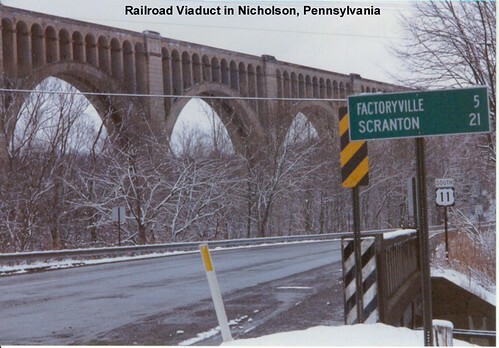 An impressive old bridge in Nicholson. 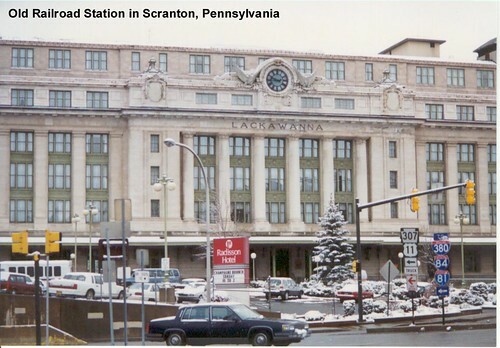 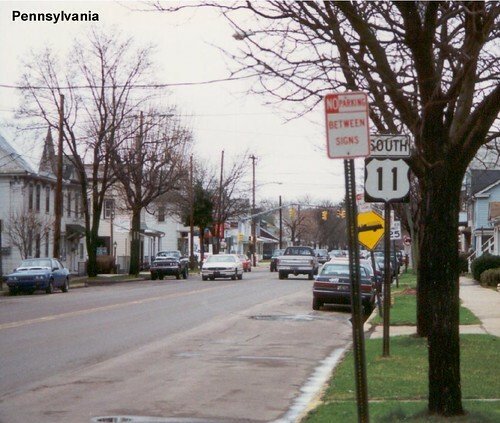 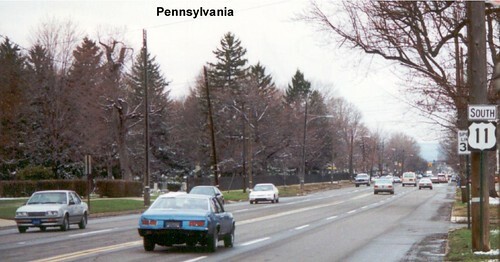 US 11 turns in front of the former Lackawanna station in Scranton. 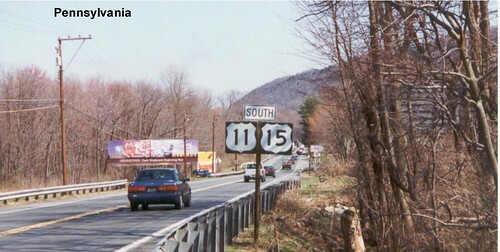 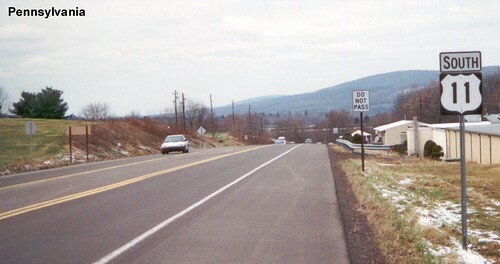 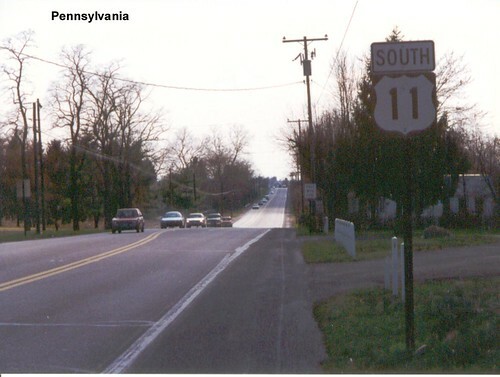 US 11 has a long multiplex with US 15.